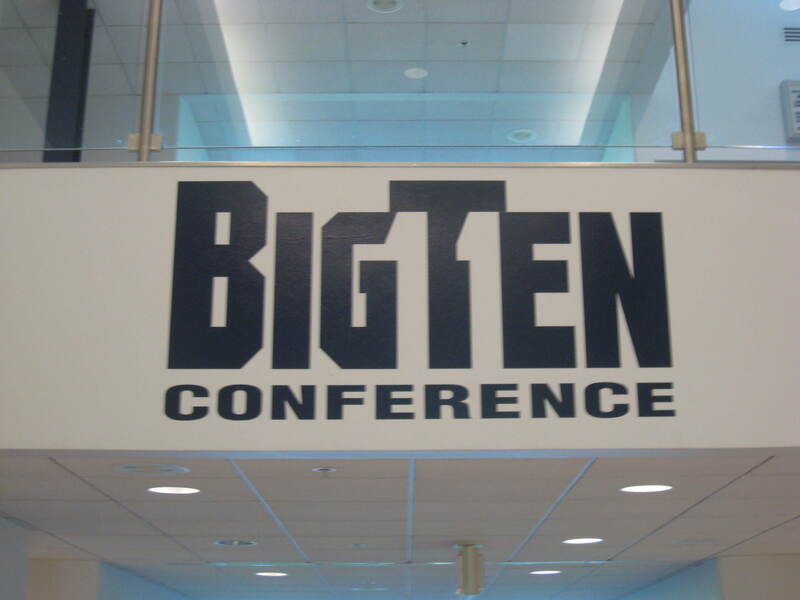 Tory and her teammates hit the big time -- Big Ten! My daughter Tory attended the Happy Volley Tournament at Big Ten School over the Memorial Day weekend. She played volleyball with her club team on Saturday, Sunday and Monday AND got to live in the freshman dorms, eat in the dining hall, and basically experience campus life, albeit without attending classes and studying. She loved it! Tory and her team, along with the HUNDREDS of other teams in attendance, mostly stayed in the older, un-air-conditioned freshman dorms. I rented a newer, air-conditioned dorm room (sans roommate thankfully BUT with a shared bathroom) a short distance down the road. Lucky for me my Aunt Shirley and Uncle Chester rented the other half of my suite situation so the bathroom using was all in the family! And it was delightful to spend time catching up with two of my favorite people. They are in their 70s now, but they are as active and interesting and interested as they’ve been my whole life. Note that the spandex is a fav color -- black! I heard that the weekend brings in 10,000 people – players and spectators. 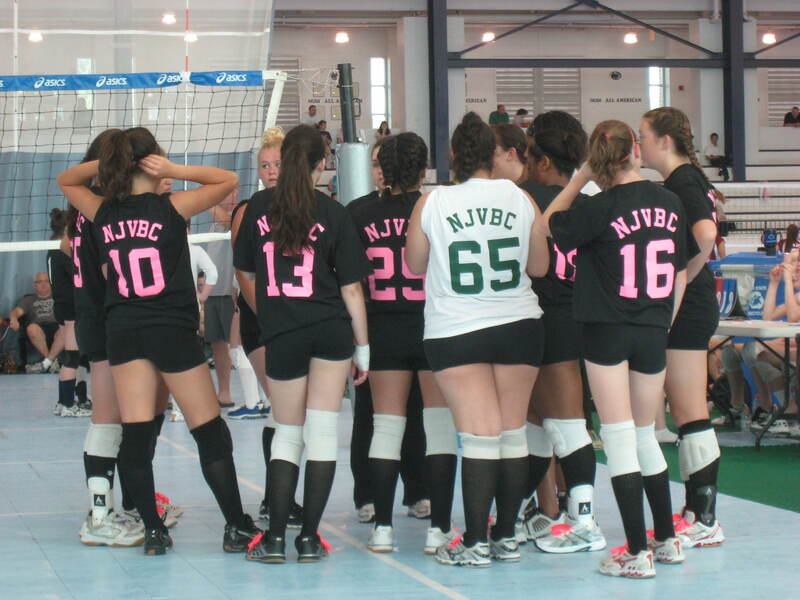 It was mind boggling how many girls played in the tournament. 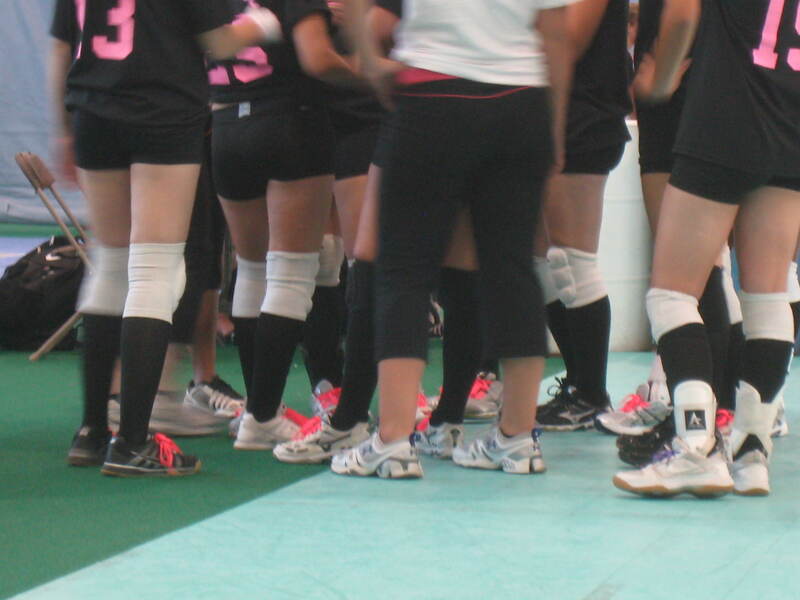 There were girls who played on 14s teams, 16s teams, 17s team AND 18s teams. They came from PA, DE, MD, VA, NY, NJ, MI and more. They wore their spandex uniforms proudly in all the colors of the volleyball rainbow: neon orange, black, neon green, black, red, black, neon pink, black, blue, black, white, black. . . They giggled, they sulked; they cried; they slept like puppies in a pile between games. They braided each other’s hair. And they ate; good grief did they eat! 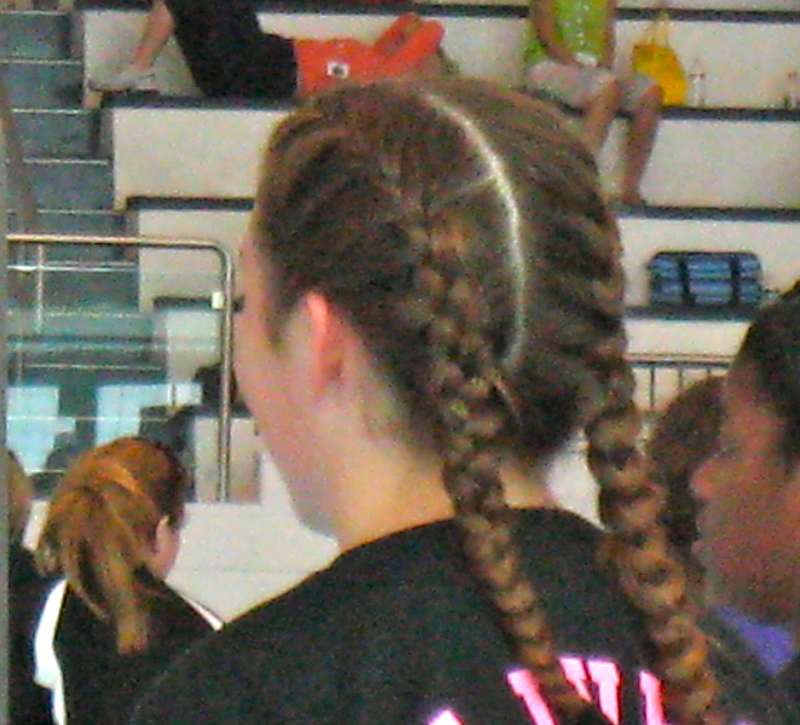 Here's one of the many braided 'do's from the weekend. And I watched it all. I watched it all on Court 25 the first day as Tory’s 16s team struggled to find their rhythm; her club’s two 16s teams were melded into one for the tournament; the girls were playing with at least half unfamiliar teammates. 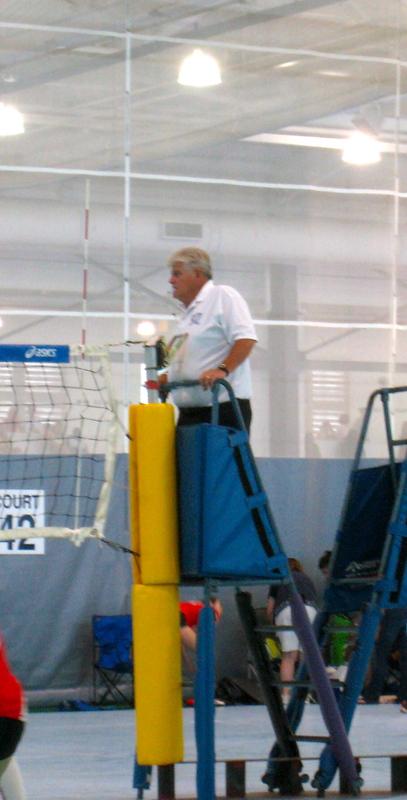 Every court has a game official; he or she has the final say in any disputes. I watched it all from Court 43 the second day as her team found their rhythm. And I got to enjoy watching the line judge, the official judge and the athletes on the court. 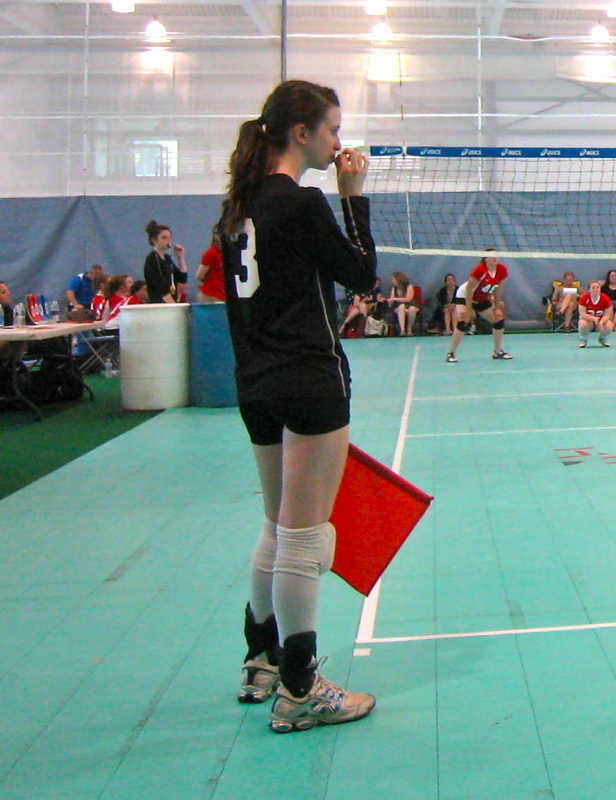 The teams take turns judging games in their "work time; here's a line judge. All together now, "Go Team!" I watched it all from Court 42 the final day. I watched the feet, the hands, the hair. Always the hair. 16s love to flip, swish, and adjust their hair. It’s all part of being 16. In addition to the action on the volleyball courts I got to see Big Ten’s botanical gardens. 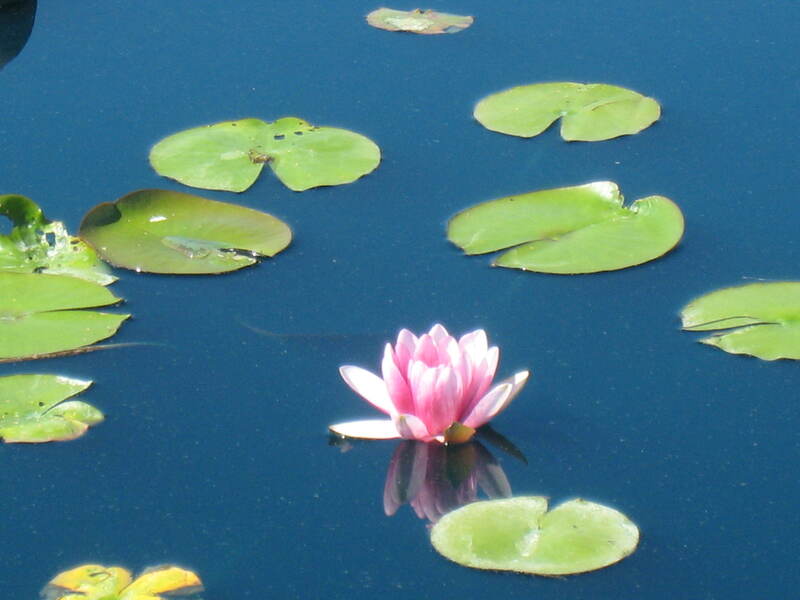 It’s a site of rare beauty and tranquility. 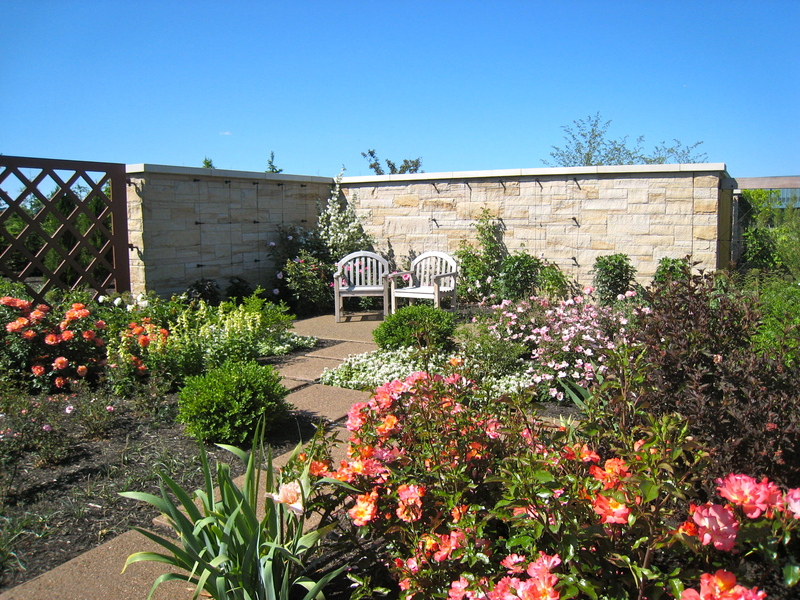 Created from what must have been a cow pasture it’s now a series of gardens and vistas and views. The plants are labeled so you know what you’re seeing and the garden layouts can certainly inspire even the most desultory gardener into thinking about how to improve his or her own yard. Every time you turned a corner another garden appeared.